Apple has officially set June 8th as the kickoff date for this year’s Worldwide Developers Conference. As usual, the event will take place at the Moscone Center in San Francisco, where developers will get to learn about the next major release of iOS and OS X. 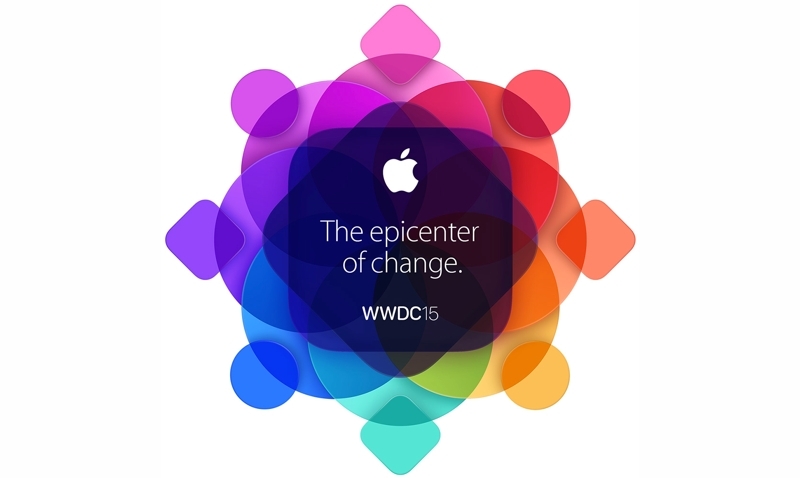 It's not unheard of for Apple to introduce new or updated hardware products at WWDC too, but for now all we have to go on is the teaser tagline “the epicenter of change” atop some colorful shapes. Like last year, due to the large demand for tickets and limited space, Apple will be awarding tickets to attendees through a random selection system. Developers will be able to apply today through Friday, April 17 at 10 AM PDT, and they will know if they will be getting tickets by the following Monday. Those that can't make it can still watch a select number of the more than 100 technical sessions through a live stream provided by Apple. On the software side, we haven’t heard much about what’s coming in OS X 10.11, but with iOS 9 Apple is said to be putting a huge focus on fixing bugs, improving stability and boosting performance instead of prioritizing new features. In terms of hardware, some suggest the oft-rumored Apple TV refresh is finally coming -- that sort of looks like an Apple TV on the event invitation, doesn’t it?. The set-top box is expected to carry an A8 processor (or perhaps a variant of it), much more onboard storage than usual, an update to the operating system and support for both Siri and HomeKit. Apple is also known to be pursuing a number of content partnerships, in addition to their launch deal with HBO Now, and recently cut the price of its current Apple TV box.